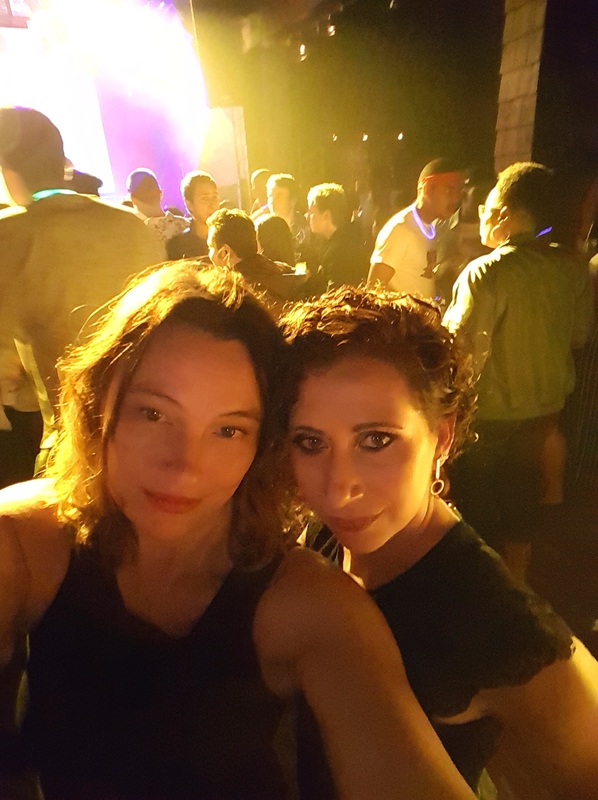 Forget the weather…come Latin Dancing with us! Hosted by Stacy Fowler of Bailamos St. John’s! 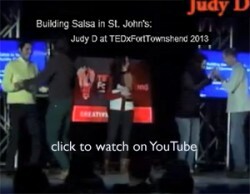 So you’ve heard about salsa, maybe even attended one of our big salsa parties & had a quick try. Lots of our new members & their friends have been asking for a full-on beginners’ workshop… here it is! Dance Academy 75 airport road. Wear dance shoes or socks & comfortable workout/yoga clothing.